Soccer fans around the world are gathering for the final kickoff this Sunday, July 15 at 11:00 am. You don’t need a plane ticket to Moscow to show your pride and excitement for #TeamFrance or #TeamCroatia. 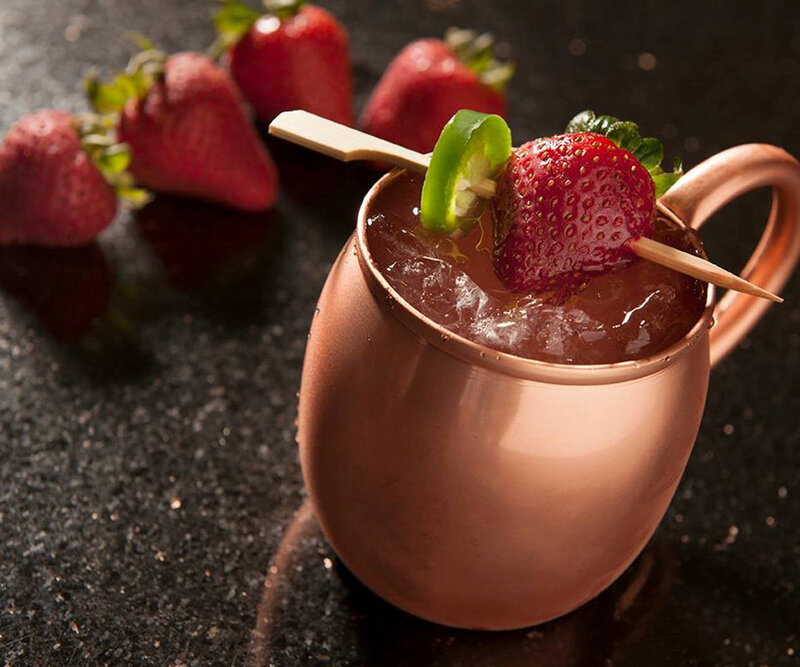 Aventura Mall’s restaurants and bars are bringing the lively tournament to the 305 with brews, bites and good-spirited viewing parties. 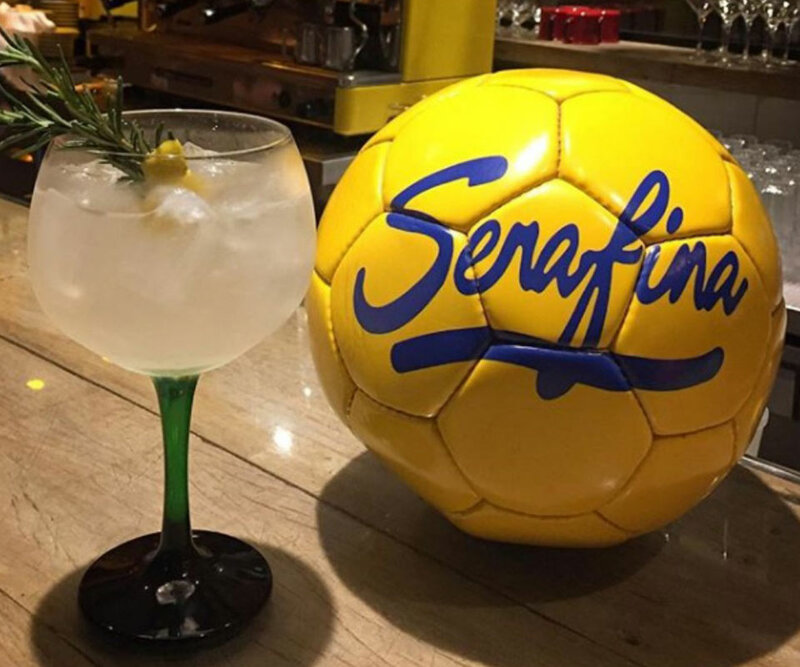 Join in on a local watch party and keep your eyes on the ball for the World Cup Final. Loosen up and let the pressure from your opponents drift away at Tap 42. 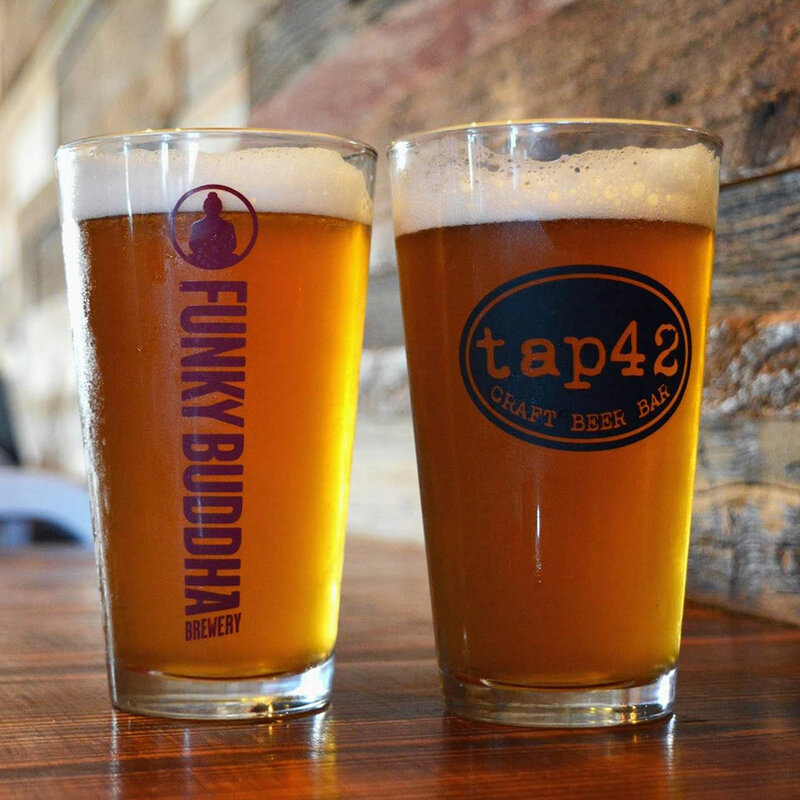 If you’re a member of the 42 Club, Tap 42’s VIP program, you can toast to the game with a free Funky Buddha beer. 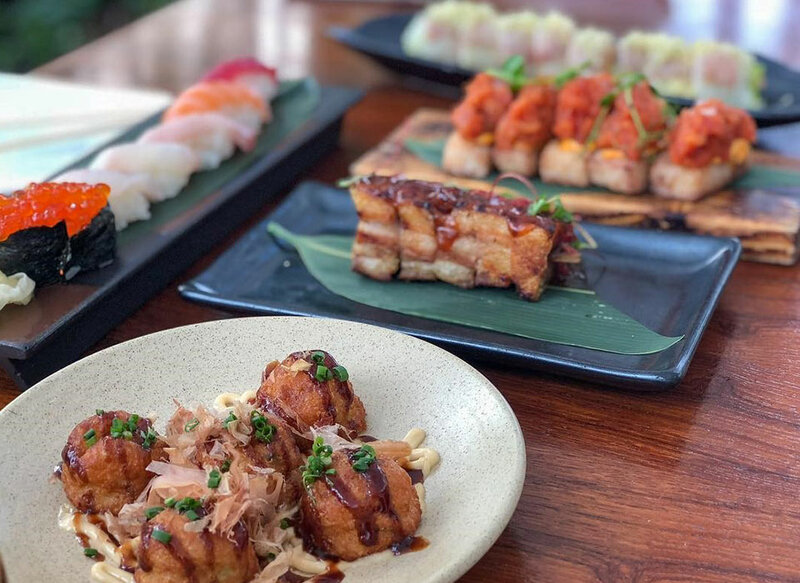 Whether you’re cheering on #TeamFrance or #TeamCroatia or just a fan of great sashimi, Pubbelly Sushi is a fantastic choice for a game day meal. Stop by the bar to grab happy hour drinks and discounts on menu items, such as select rolls and edamame, throughout the competition. Don your favorite team attire like a badge of honor and catch the game at CVI.CHE 105. 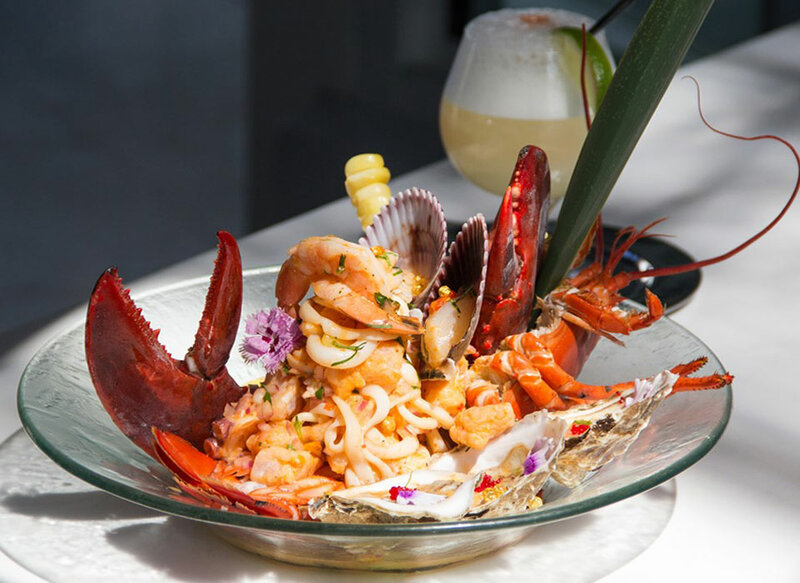 The award-winning restaurant, led by chef Juan Chipoco, is a gastronomical haven for Peruvian cuisine. Relish the ceviches and tiraditos of your dreams while rooting for your favorite team. Did you know “calcio” means “soccer” in Italian? Brush up on your Italian culture with a delicious and authentic menu at Serafina. The nationally-known restaurant is offering World Cup specials while airing the game at the bar and lounge. Indulge in the finer things with worldly class. 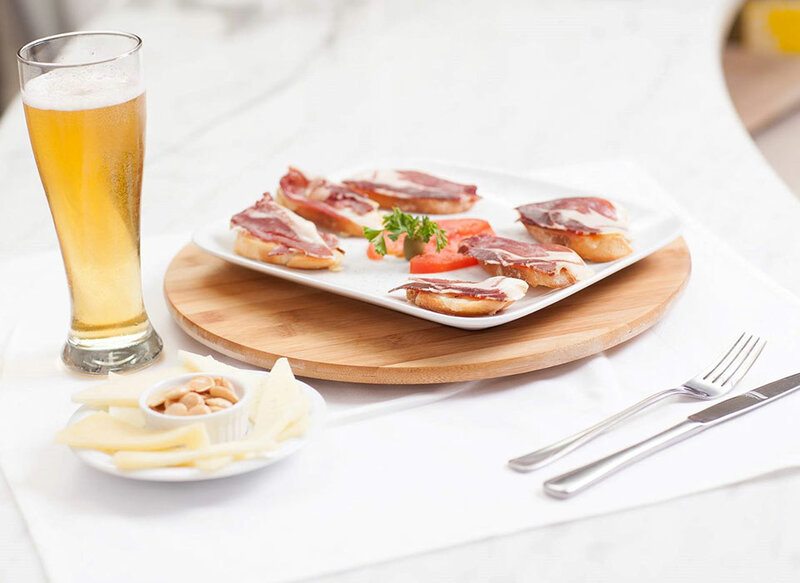 Beluga Caviar Bar features decadent oysters, caviar, prosciutto and more on its gourmet menu. During the game, the stately menu gets even better with $5 beers. Cheers! Looking for an upscale watch party? Look no further than The Grill on the Alley. The sumptuous environment is the perfect place to watch the World Cup Final in comfort. Did we mention there will be 2-for-1 drafts?